As your team updates their task, they can track their progress along the way. All their time is tracked throughout the software, from their task lists to the Gantt chart and the real-time dashboard. You’ll always know time spent on tasks. The real-time dashboard lets you always know how your team is progressing. You can view task status, overall project progress, and team workload in easy-to-read widgets that are always up to date. You will always have a birds-eye view of your team’s time on tasks. It’s easy to add time to timesheets, because ProjectManager.com syncs your team’s tasks with the timesheet tool. All they have to do is select their tasks and hit enter! All their time is brought over into the timesheet, so they can preview and submit for approval. 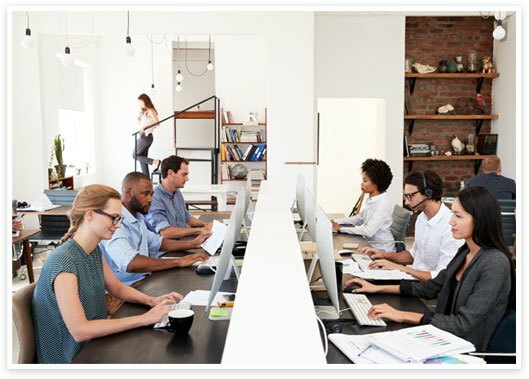 With ProjectManager.com, you have the peace of mind knowing the timesheets are synced with your team’s task updates and locked when they send them to you. When you receive an alert that timesheets are ready for review, you can approve them in one click. It’s really that easy. Our workload management feature lets you view in easy, color-coded charts who is overloaded and who has availability. You can reallocate their work in seconds, easily assigning tasks to another team member. Easy one-click reports can help you monitor progress on time, workload, availability, task performance and more. Print, share or view as PDF online, Excel, csv or offline. Get scheduling software, timesheet software and task management tools all in one, with ProjectManager.com. You can schedule tasks according to your team’s availability, and re-allocate work in just one click when you need to manage their workload. Plus, your team can update their timesheets anywhere and send them to you for approval. 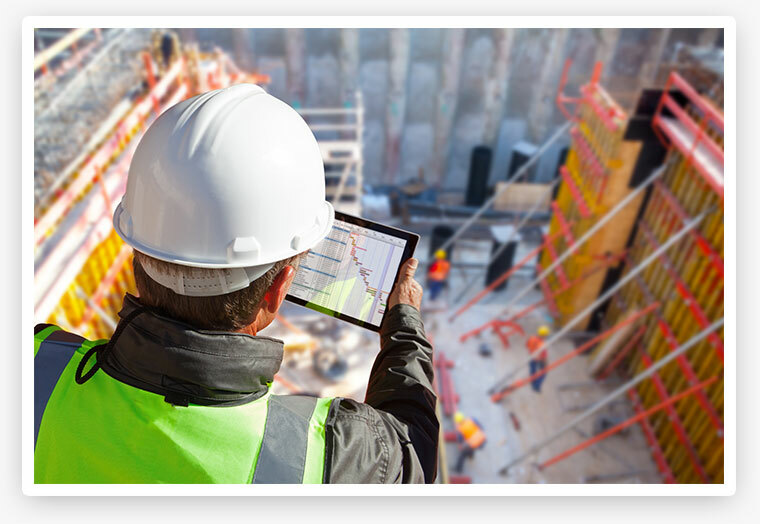 See how easy time-tracking can be with ProjectManager.com. Your team can track hours and progress on individual tasks. 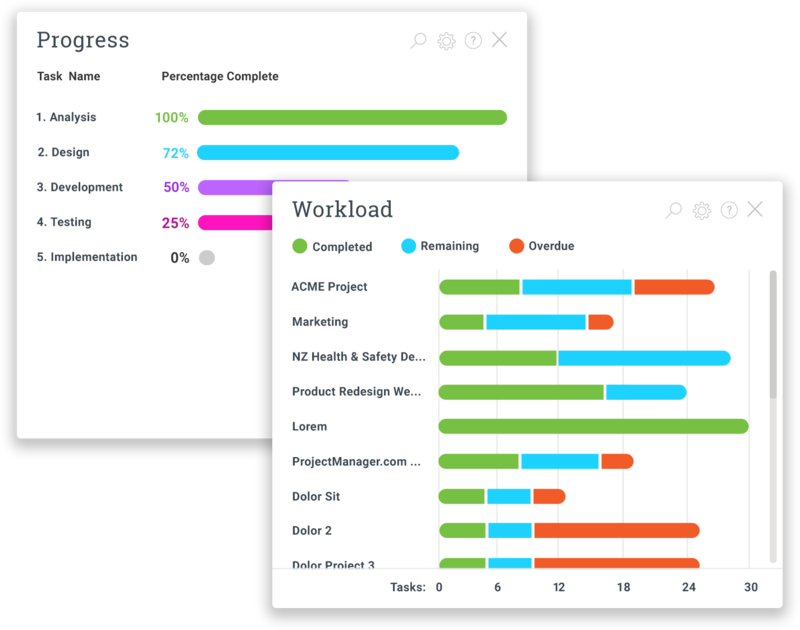 Manage individual and project workload in easy color-coded views. Submit timesheets anywhere with one-click access to time spent on tasks. Manage timesheets with one-click submittals and approvals. Get email alerts when timesheets are due or have been submitted. 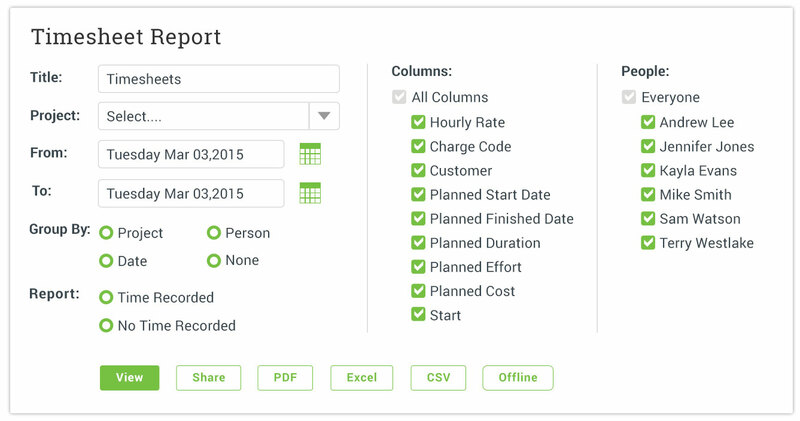 Import and export your timesheets to other apps seamlessly. Report on individual, team and project time with custom filters. See real-time views of workload progress by your team. Get team calendars to plan around availability for team members. Allocate working hours and non-working hours for individuals and countries. You can monitor progress against your default planned effort. See when someone is working past their daily allocation of work.